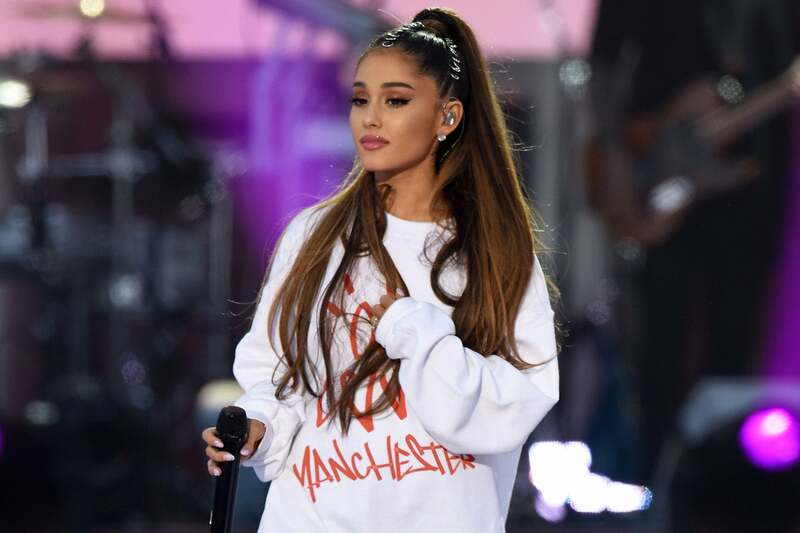 Pop singer, Ariana Grande, has broken a new record. The 25-year-old singer’s breakup song ‘Thank U, Next’ has become the fastest music video to reach 100 million views, video hosting service Vevo said on Tuesday. ‘The previous record was held by British singer Adele‘s Hello comeback music video in 2015, which took five days to reach 100 million views,’ Vevo said. ‘100 mil already. sheesh … thank u, everybody. we love u n are so excited,’ Grande tweeted after the announcement was made.